Isn’t he also the Father of the faith for Jews and Muslims? And didn’t he write an important book for the Mormons? 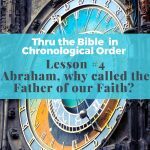 Do I have to be a person of great faith like Abraham for God to accept me? These questions and much more are what we will cover in this podcast on Abraham. I’ll start with an overview of the incredible archeological finds that have literally uncovered streets in the city of Ur and buildings that were there when Abraham lived there. We will do an overview of Abraham’s life and then compare the Biblical view of Abraham with the Abraham of the Muslim and Mormon faiths. 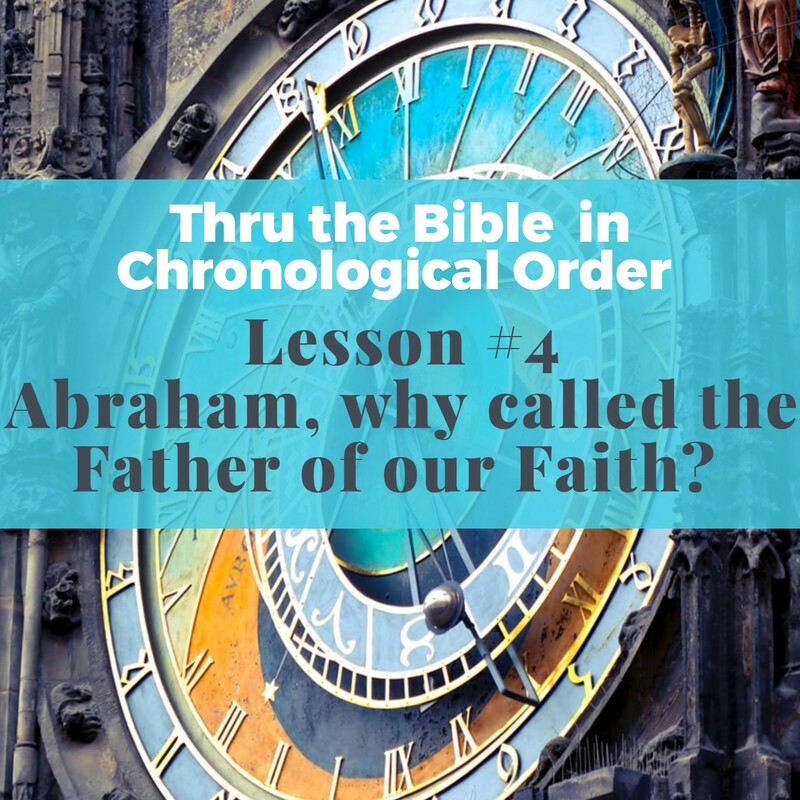 Finally, you’ll see why it isn’t the moral character and the perfection of Abraham that made him acceptable to God, but the character of his God, who always has and always will provide salvation to those who trust him, not by works, but by faith.